Solo Build It! : a review of my journey to a profitable business. My Solo Build It! 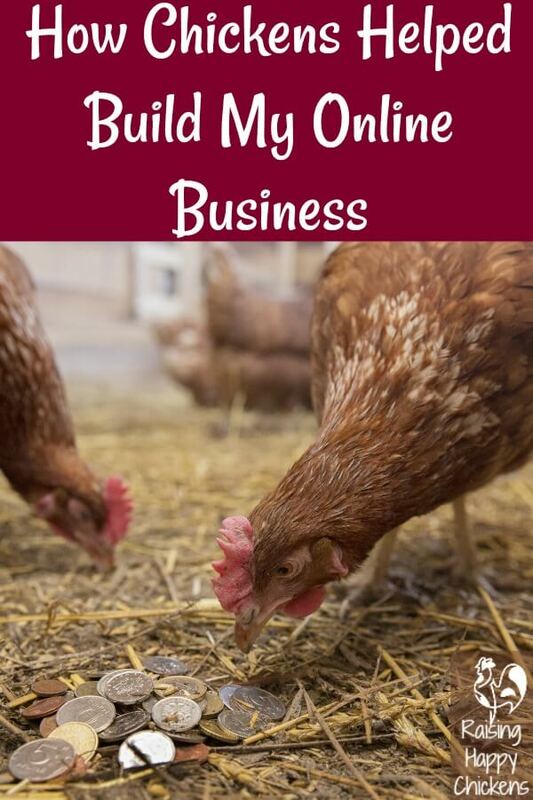 Review: the story of how I (and my chickens) learned to build a profitable business online - and how you can, too! Ever thought you'd love to leave the day job and work from home? Swap your suit for PJs? Change the hour you spend sitting in traffic for an extra hour in bed? Me too. The difference is - I did it. And just in case you want to, but you're not sure how, or you're a bit scared about taking the risk, or you're worried about getting scammed - because there are a lot of scammers out there - I'm going to share my own story with you. There's a lot of information on this page. Here's links to the different sections, in case there's something specific you're looking for. How I found Solo Build It! How to identify unreliable impostors. It's a story of how I went from a job which was bringing me down to a life and lifestyle I love, in a country I love, doing work I love - running my two online businesses. And if, at the end of it, you want to ask me questions, I'll happily answer them. Anything you like. Because I'd like you to be able to have the same opportunity I did. To live whatever happens to be your dream. To live the life you love. So, grab your favourite beverage and settle down to hear about my (and my chickens'!) 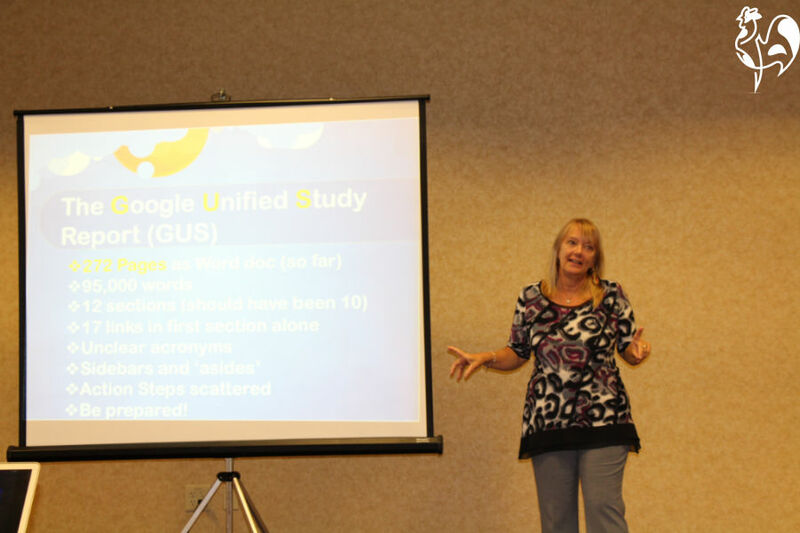 journey to online success, and how it could be your story, too. So there I was, sitting in my office, looking out at the bus sheds in Liverpool, England. I worked as a manager for the Probation Service (like the US parole service - but without guns). 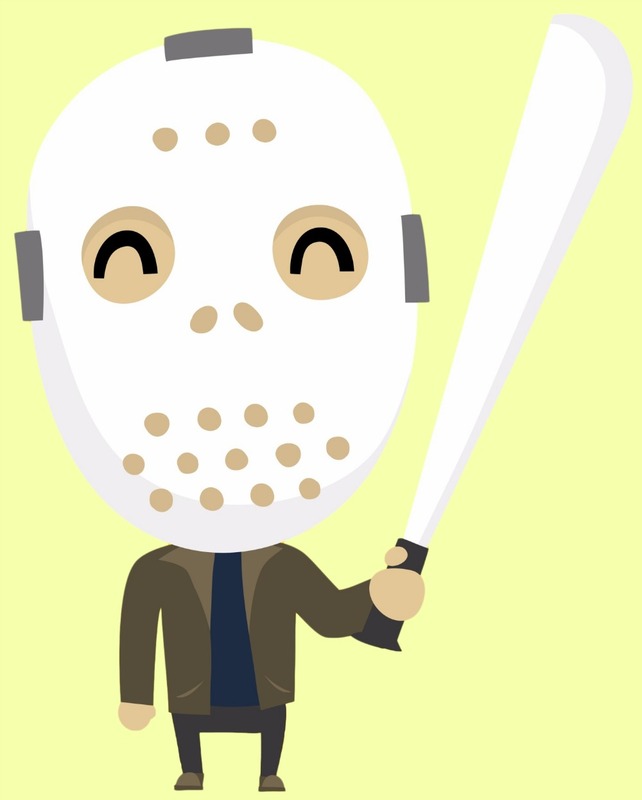 It was pouring with rain, and I'd just had to deal with a man who'd come into the office threatening staff with a machete which he was wielding freely over his head. I dealt with it - it sounds scary but it wasn't an unusual occurrence. Then I found myself sitting at my desk, thinking "there has to be more to life than this". I was 53 years old. I was tired, burned out and fed up. Seriously fed up. 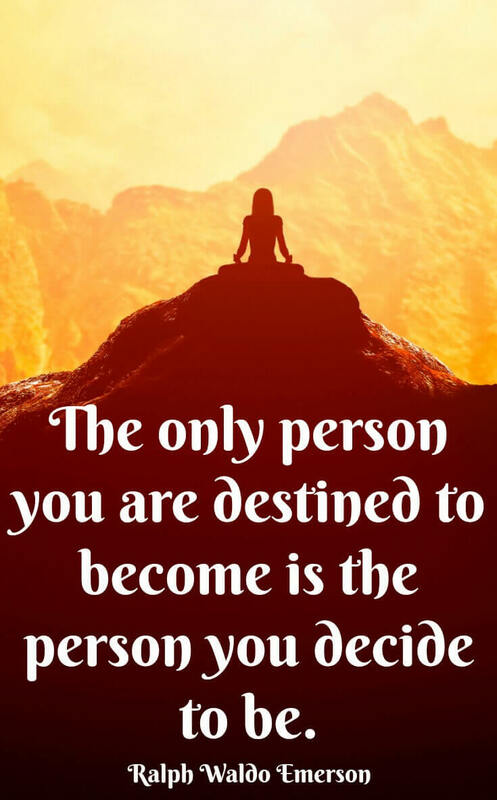 So I decided there and then to take Ralph Waldo Emerson's advice, and choose my own destiny. 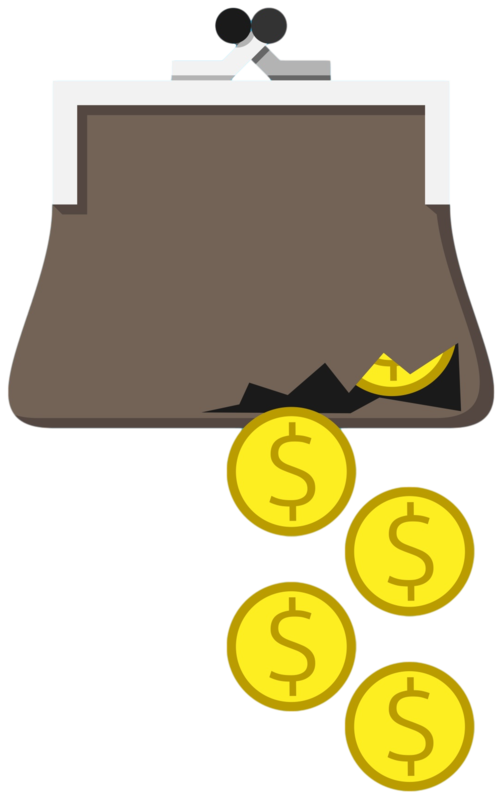 Retirement, cash flow and trying to find a purpose. Mike (my husband) and I talked long into the night. We knew we'd lose out on our pensions by taking retirement at our tender age. Seriously lose out. Like by around one third of the amount we'd have got if we'd stayed another ten years. But ten more years was unthinkable. The stress was horrendous, and we both kept getting ill. 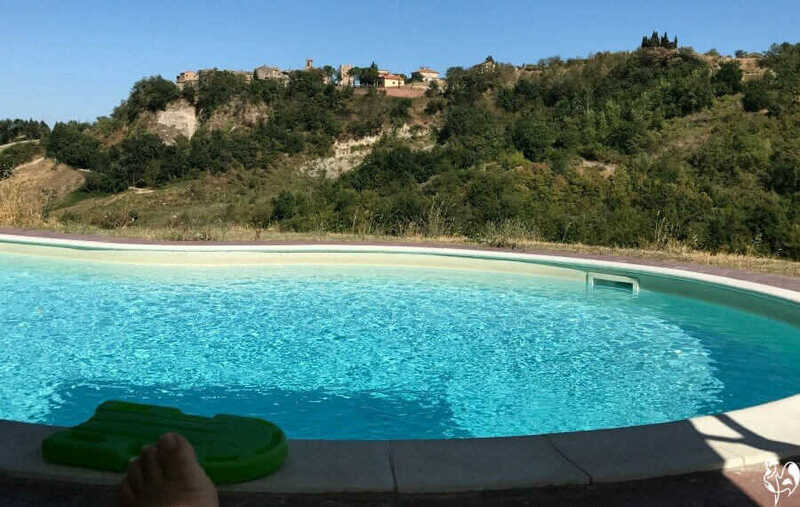 Colleagues kept urging me to consider retiring - we had bought our Italian house years before, and for them it was a no-brainer. "Bus sheds in rainy England, or your own olive grove in sunny Italy? Where's the difficulty?". You can kind of see their point - this is part of our olive grove. 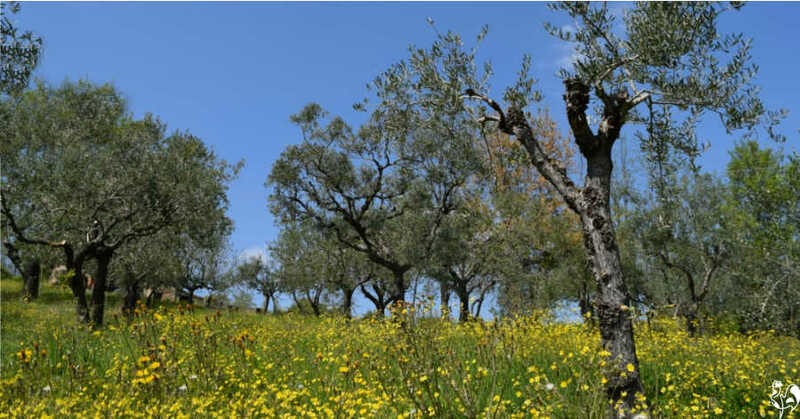 Part of our olive grove in Italy - a peaceful place where I quite often work on my businesses. But then, well - there's the risk element. And money. And time. I'd have too much of it, and I knew I needed an interest, or I'd be bored off my skull. So I decided to have a look round and see how else we could earn a little money to top up our cash flow, whilst at the same time finding something that would interest me. I looked at doing another degree. But really - why? I love research, and I love writing, but what use was another piece of paper? I looked at becoming a counsellor. I already had the necessary qualifications. But honestly, I needed a break from people - machete wielding or not! We looked at starting a dog-sitting service, and we did that for a while. We enjoyed it. But the dogs tended to dig up our garden, and it didn't give me the stimulation I needed. Ben the beautiful Saluki came for a holiday and spent it digging up the garden..
And then, browsing the internet one day, I came across an idea. Why not build a website? I loved this thought. It fitted my love of research, and of writing. It would keep me occupied, and if the "gurus" were to be believed, it could even make me some money. And - more importantly than anything for me - I would be my own boss. Building a website: there's a lot of tricky people out there, and I seemed to find most of them! I really had no idea what I was looking for. I knew I'd need a website, and I thought (in my ignorance) that if I got someone to make it for me, I could just take it away and write it. I paid good money (and I mean a lot of good money) for someone from a website company (can't remember who now - they've probably gone out of business, anyway) to make me a site. It was lovely. Seriously. It looked great. It had a cute pic on the front. It was pretty. There was just one problem. I couldn't work out how to write to it. So I wrote to the designer and asked him. He told me he would copy whatever I wrote into the template. For a fee. "How will people find it?" I asked. "Ah well, you just have to trust to luck", says he. That did not sound like a good idea. It felt, actually, like I was just throwing good money after bad. And I had to stop - I did not have money to waste. I won't bore you with my other mistakes. It's embarrassing. But trust me - I made them all. And then - I found SBI! I still liked the idea, though, so I kept searching and by mistake (or rather, by good fortune), I found SBI! - in those days it was called Site Build It! This is the updated version of the first article I ever saw about SBI! I also found a lot of reviews. They were not all good reviews. But something told me the bad ones were not real, somehow. People just seemed too angry, too intent on scoring points. I'd had enough of point-scoring and anger to last me several lifetimes (remember machete man?). I found a chap who had an SBI! 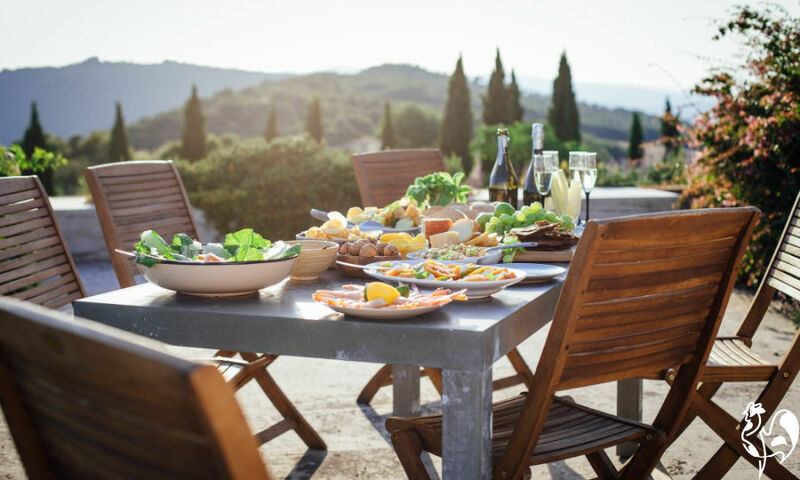 site about Italy. He was called Jim, and his website, Rent a Villa in Tuscany, is still there, ten years later. Afterwards I discovered that lots of SBI! sites are long-lived, which is unusual in the internet-world. (Have a look at more fascinating journeys by long-time SBIers here). Jim's "About" page said he had given up the day job, gone to live in Italy and was making money through his site. Ha! Perfect... or wait - was this another scam? How to tell? I did something that seems pretty obvious now, but at the time felt a bit on the embarrassing side. I wrote to him. I asked Jim to give me proof that his "online business" was legit. That SBI! (called Site Build It! in those days) was legit. A kind of informal review. Jim and Fiona's "Rent a Villa in Tuscany" header. He didn't know me from Adam. But he answered all my questions, and he gave me proof - real proof, in the shape of numbers and earnings. And photos of himself and his family, in their Italian villa. He had nothing to gain from doing that. He didn't earn any kind of affiliate fee. He simply wanted to help. (I've since discovered that "wanting to help" is just how SBI! operates). He pointed me in the direction of other successful individuals - ordinary people, like me, not website-wizards or experienced business people or scam merchants, and definitely not multi-level marketing things. Just ordinary, everyday people who had found SBI! and with it, found success. 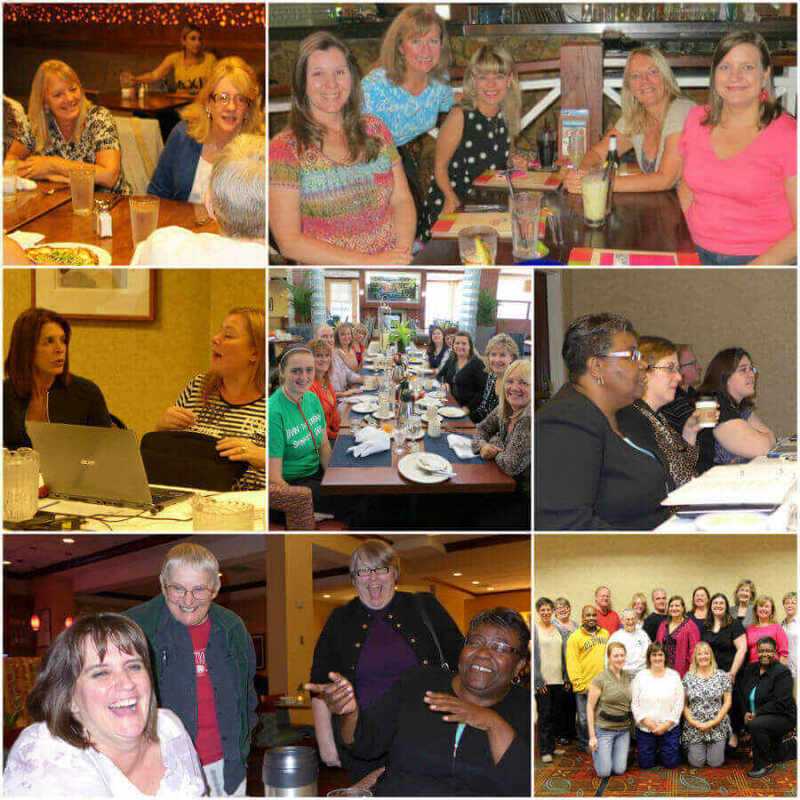 (If you're interested in seeing some of the successes for yourself, take a look at this page). So I bought my first SBI! site. It wasn't this one - it was a site about Italy - and it's still going strong nearly ten years later. When I started it we were still living in the UK, but Italy was my passion. My Italian website - the first of my two SBI! sites. SBI! teaches you something very important right from the start - write about your passion. And choose well, because you need to be prepared to work hard at it. Choosing something you're not passionate about just won't work. I'd seen so many scammy "I make $50,000 a day" claims, that this SBI! company sounded real to me. Write passionately. Don't expect to become wealthy overnight. Take it slowly. All Solo Build It's main messages rang true for me. I have never looked back - and that was in 2008. 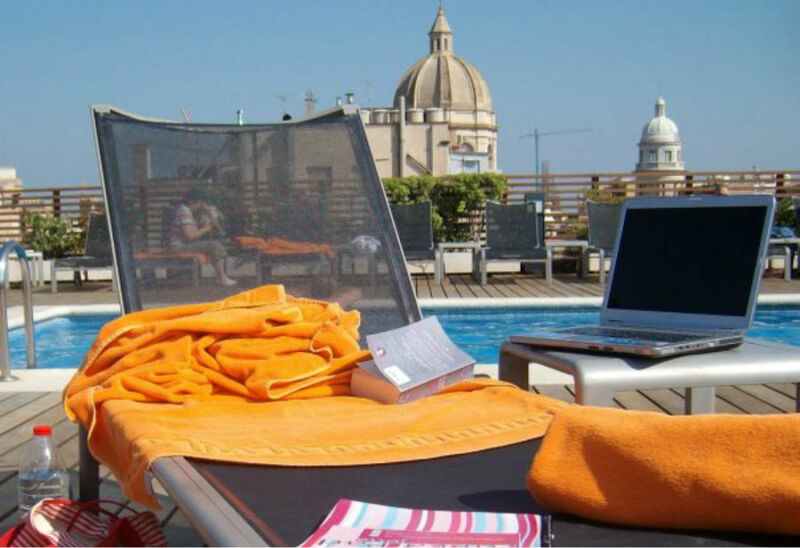 I now have the two sites, both performing really well, both earning me enough money that we were able to follow our dream and take early retirement, moving permanently to our house in Italy in 2010. And of course with that came the opportunity to raise chickens. Talking of chickens - think of Solo Build It! like an incubator. You use reliable tools that keep the eggs in the right environment. Keep them warm. Make sure humidity's right. Why is Solo Build It! like an incubator? Because it's all there, in one place, growing you into a successful business person! 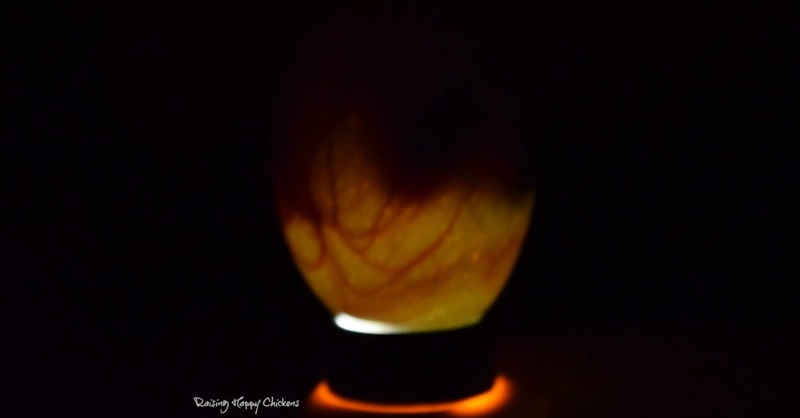 It looks after you from start to hatch - and beyond. It incubates you. Gives you the right environment, and the right tools. Keeps you warm and rejoices in watching you grow. Solo Build It! taught me everything, from scratch. 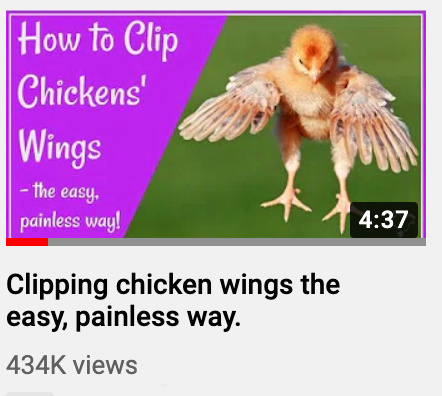 I had no idea what to do or how to do it, in exactly the same way as I had no idea what to do when I first wanted to hatch chicks. SBI! showed me how. It taught me that I wasn't building a website - I was building an online business. It had everything I needed - all the tools, all the instructions, everything - in one place. And let me tell you - it cost me a lot less money than my incubators did! (and unlike incubators, its price has never gone up!). Its step by step "Action Guide" took me by the hand and led me through the whole process, without ever having to know about HTML or coding or anything technical like that. Just like my incubators take care of the hatching process for me. how to make my business work for me - how it could make money. You can learn more about the Action Guide by clicking this link. Why else use Solo Build It!? Because of the support, which is second to none. Let me introduce you to the SBI! forums. Within 24 hours (less!) of starting to learn about websites and business building, I'd been welcomed into SBI! 's forums. I can't begin to tell you how much I was helped there. I'd visited other forums and been totally put off by people being sarcastic (about how much I didn't know), undermining (because of my age) and just generally snarky. They actually discouraged me - and I'm a pretty confident woman. easy-to-understand answers to technical questions, which I didn't need to be a coding person to understand (because me and coding do not go well together!). A couple of times I've needed to ask for more technical help. SBI! support (despite what you'll read on some scammy reviews) is free at the point of need. And - bonus! - the same person sticks with you until your issue is resolved. If the person you're with doesn't know the answer, they find someone who does. But actually, I've never experienced that. The support team members are just fantastic. End of story. So exactly how successful is my online business? 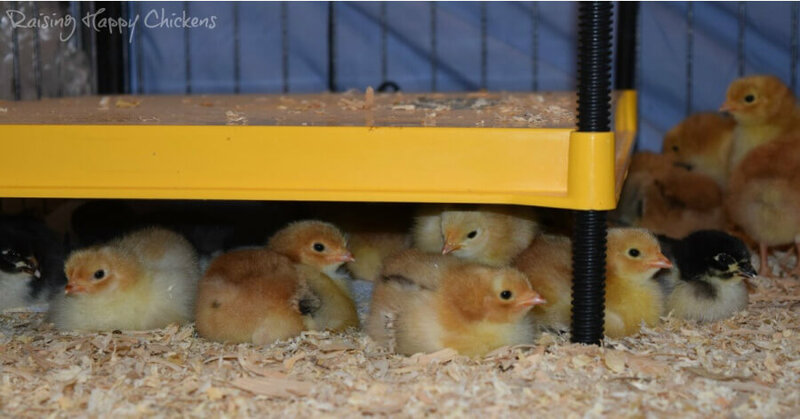 Raising Happy Chickens is seasonal (everyone wants to hatch chicks around Easter!) but even so, it gets between 6,000 and 7,000 visits a day. (That's not a typo. 6,000 - 7,000 every. single. day - nearly 140,000 per month). 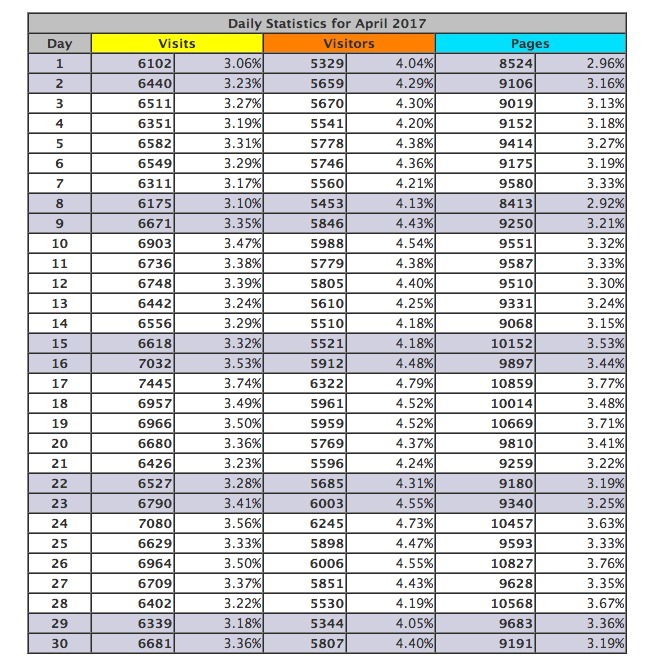 Here are my stats for the most recent completed month (April 2017). 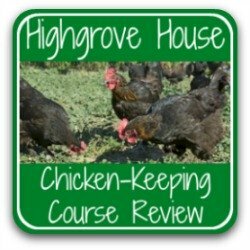 It ranks in the top 300,000 at Alexa (here's a link to their site - just enter https://www.raising-happy-chickens.com into the search bar to check for yourself). (Incidentally, that's not a fluke: SBI! recently completed a study which showed that SBI! sites are 33 times (33x) more likely to achieve “Outstanding – Excellent” levels of traffic than their competitor, "Wealthy Affiliate" Read the study and the results for yourself at this link). Solo Build It! isn't just about the website in isolation. It also teaches about using social media to relate to your community as well as to boost visitor numbers. It's all part of business-building. (In case the print is too small for you to see, it says 318,344 views, and over 1,500 subscribers. Update, 2018: it's now 395,000 views, and growing). How's it got so many subscribers? Because SBI! taught me about keywords, and how to use them not only so that my site would be found, but so that my social channels would be successful, too. And the social channels take people back to my website. It's like one great big snowball. Once it starts to roll downhill, there's no stopping it. And not many solopreneurs outside of SBI! ever even start to see a snowflake, let alone a fast-rolling snowball. keep my entire flock of chickens in feed - including lots of treats! 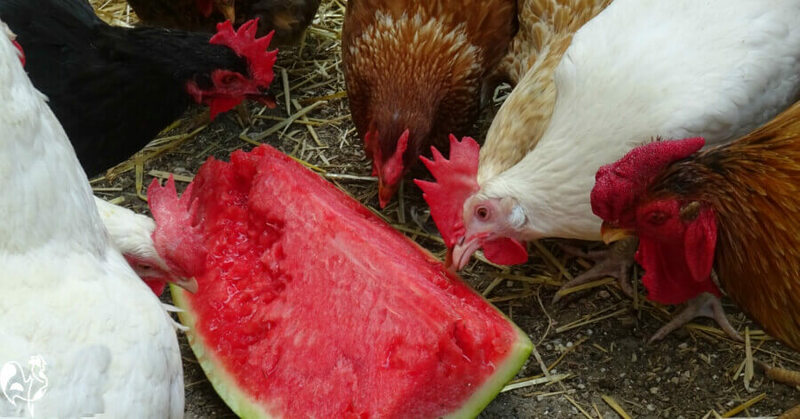 Keeping my chickens in watermelon and other treats does not come cheap! 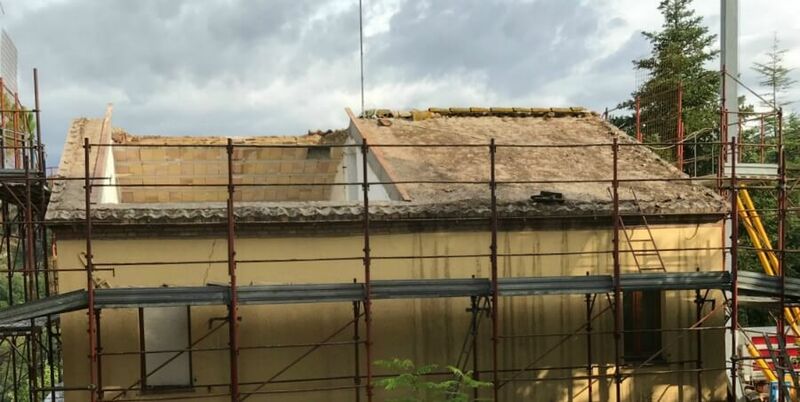 pay for some of the repairs we had to have done following the earthquakes in Italy in 2016 and 2017 - and believe me, they were extensive. Like for example taking the entire roof and first floor down and re-building it. That alone cost over €220,000. Sad times - post earthquake damage, 2016/17. But SBI! was there to help pay for the repairs. Want to see more about how this site helped pay for earthquake damage? Watch my video interview! 3. It's not all about money - it's about being able to pay it forward. One of the reasons I most love SBI! (apart from the business-building opportunities of course) is their philosophy of "paying it forward". That happens whether it's in the forums (especially in the forums) or as a thread running through the Action Guide. And that fits perfectly with my own value system. Mother Teresa said: "I alone cannot change the world. 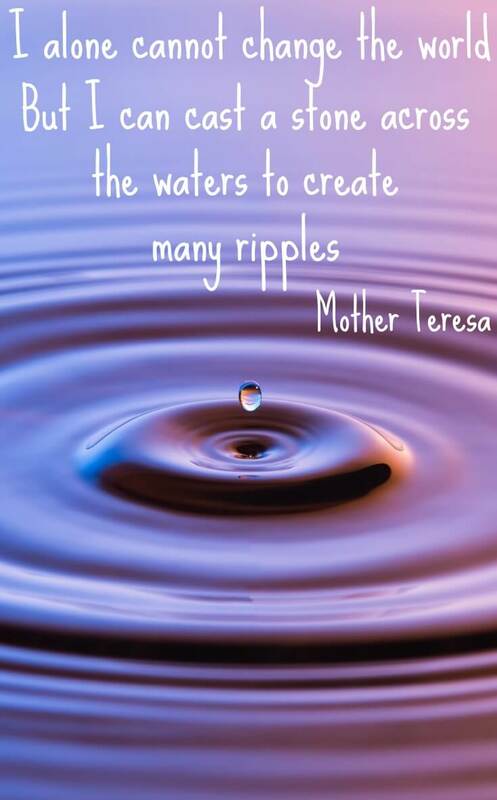 But I can cast a stone across the waters to create many ripples". If I can use my business success to help others in need, that for me is the real meaning of success. So when I started making good money with SBI!, I decided I was going to pay that forward. Of course, I help out where I can in the forums (particularly with newbies - they often need the encouragement and support). But I wanted to do more than that. I wanted to give back to communities who would benefit from my business. 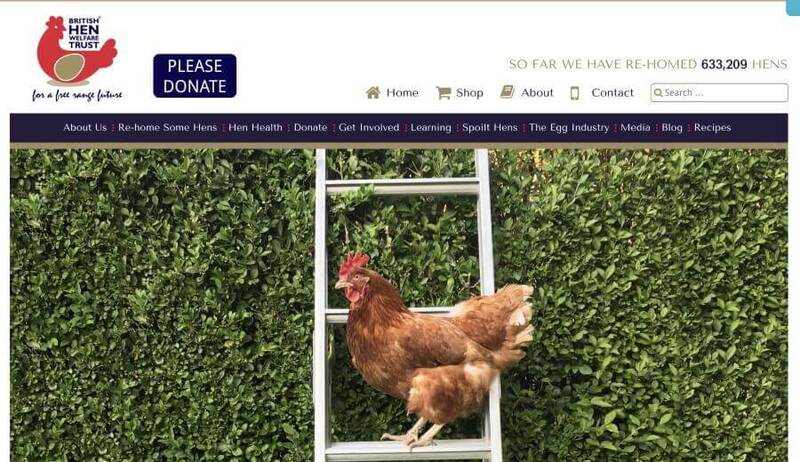 The British Hen Welfare Trust who re-home thousands of ex-battery chickens in the UK. If I lived in the UK, I would definitely be adding to my flock from their rescue chickens. But as I don't, I feel it's only right that I would use some of the money I make from this site in supporting their amazing work. 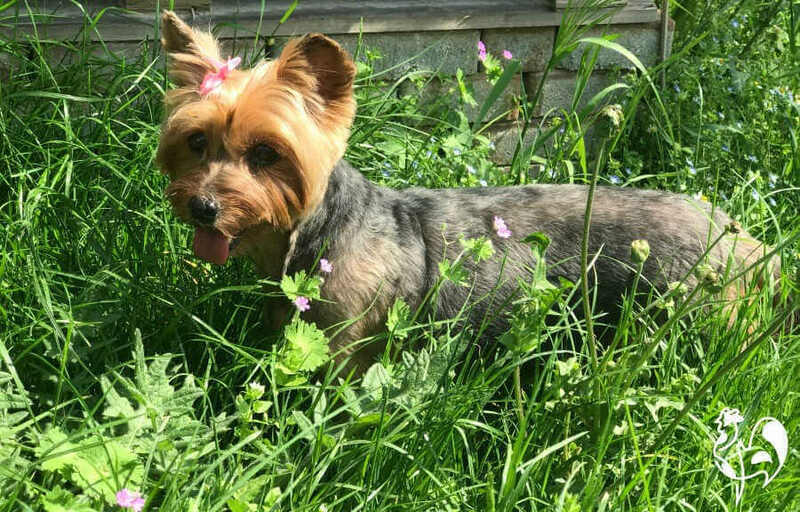 PetPals GC, where my little rescue Yorkie, Alexia, came from. 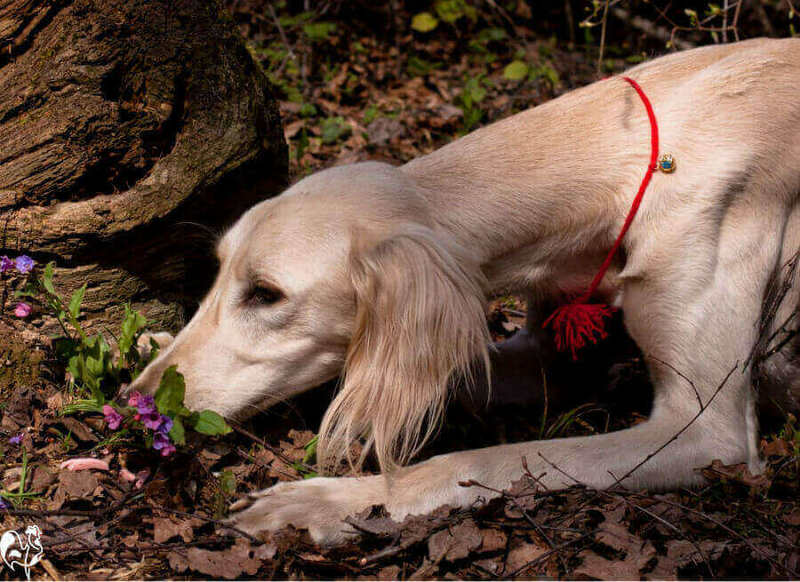 This charity does amazing work rescuing dogs from "Perreras" (kill shelters) in Spain, and re-homing all over the world. Luckily for me, that includes Italy. Alexia, thrown into a kill shelter at age 10, now with me in Italy thanks to PetPals GC - and thoroughly spoiled. World Bicycle Relief. My donation is enough to buy one bicycle each month, to be given to a community in Africa where it helps children get to school, midwives get to pregnant women, entrepreneurs set up their own businesses. See how well it fits with Solo Build It!? I'm not trying to blow my own trumpet. No-one - until I wrote this - knew about these donations. But if I can use my success to help others - why wouldn't I? 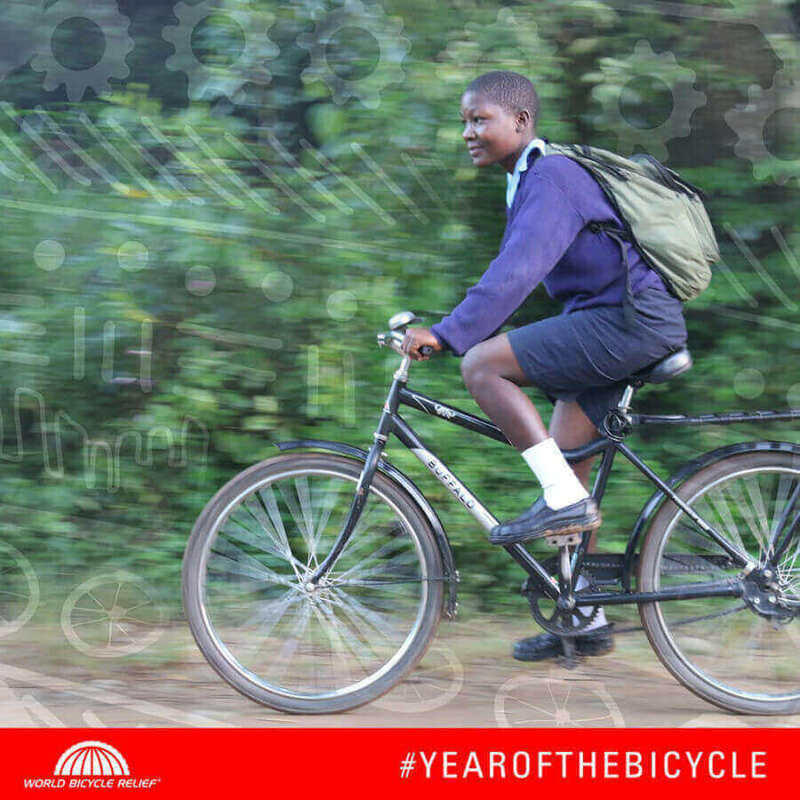 Image courtesy of World Bicycle Relief. 4. It's not all about money - it's a lifestyle thing. Don't get me wrong - I'm not a totally selfless person! The money is a real bonus for us. Mike and I are on a limited income, due to our pension. The sites have helped us both pay day-to-day bills and have luxuries in life that we otherwise would not have been able to afford. In fact, my very best friend in the world is an American SBIer called Lori, who I met at an SBI! conference ten years ago. So you can see how SBI! has been great for my personal, as well as my working, life. 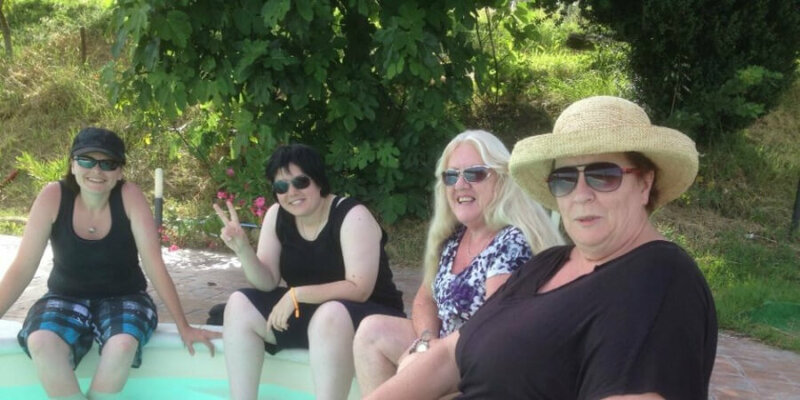 This pic was taken during one of the times Lori and her family came to visit us in Italy. Lori, Steve and Kayli come to visit our local vineyard in Italy. Through building this site I've made friends from my chicken community, too. In fact, I can't keep up with the number of emails I get (as you might know, if you've tried to email me!). And I can work wherever and whenever I like! 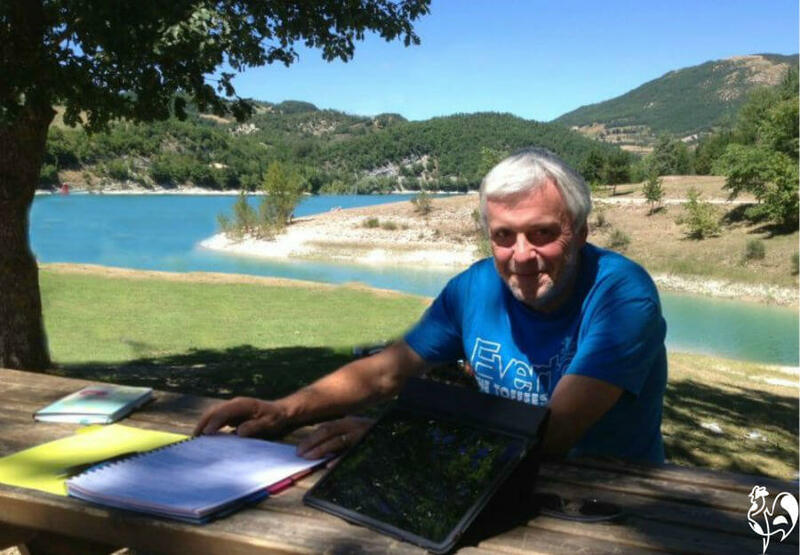 Mike and I make a point of having quarterly business planning meetings at our favourite place up in the mountains near our home - Lago di Fiastra. Who wouldn't love a life where this is your office?! I'm not boasting. I'm just trying to show you what can be done by anyone with a combination of Solo Build It! and hard work. An update and full disclosure. Because in 2017, I began work for SiteSell - the company which owns Solo Build It! They contacted me because of my presence in the forums (which I love) and because of the success of my sites, and asked if I'd work for them. Me! Who started out knowing nothing about websites - working for the company I already loved. Did I write this review because I work for SiteSell? Nope. I wrote it because I love their product and the life it offers me. A life which now includes working for a company I respect and admire hugely. I still work from anywhere I like, with all the benefits that brings, and I work with a team of the most committed, inspirational and skilled people it's ever been my pleasure to meet. From machete man to SBI! - It was, and is, a dream come true. I've seen some reviewers of Wealthy Affiliate (see below for more about them) say that SBI! employees only write their reviews because they want to promote the product. It's true - I want to promote a product I know to be a great one, because I'd love others to succeed as I have done. Helping others grow to meet their full potential has always been, and still is, one of my guiding principles. I hope that's clear from what I've already said. But if you honestly think I could make up this entire story without there being any truth in it... That genuinely upsets me. It's calling my integrity into question - and I take that very seriously. Don't hide away. Leave me a comment at the bottom of this page and I'll get back to you. We'll talk. I love Solo Build It! - Love it with a passion! And I know you will too, if you're at all interested in creating your own online business. But if you're prepared to work at it, if you're prepared to follow the Action Guide to the letter - then SBI! can work for you too. I consider myself to be a real-life example of that. I'm not special, I'm not ultra-talented. I just have a passion - for Italy, and for chickens. And I have the bloody-mindedness to stick at it, despite the inevitable ups and downs. No more stress. No more illness. Just a life working on my online businesses, which I love, and spending the rest of the time with my family, my dogs, my chickens - in other words, doing what I want to do. Don't believe it can be done? I didn't, either. And it's very unlikely, without the right tools. But with the right tools at your fingertips, with all the support SBI! provides, and with your own determination, it absolutely can be done. And when you do it, and you come over to visit Italy, let me know. We'll meet up and share a glass of Prosecco or two. I have the table already laid. Important note: Beware of fake reviews! I am not being paid in any way for this review. I don't have an affiliate link and no-one has insisted I write anything. So why would I take the time? Because I've recently read reviews about SBI! which are at best misleading, and at worst fake. They point people in the direction of a company which has nothing like the success rates of Solo Build It! (the "fake reviews" company is called Wealthy Affiliate, if you're interested). What they do is get their customers to write reviews about other providers (such as SBI!) but at the end say their company has the best success results of any. And they do that even if they've never even heard of SBI!, let alone used it. And it's just not true. SBI! has done a study recently which proves it's not true. Here's a link if you want to read the study, It's long - really long - because it's actually a proper, verifiable scientific study. But there's a summary at the beginning. So when you're trying to sort the wood from the trees in terms of building your online business, look for hard evidence. Look for real life website names with links, so you can check out their rankings. Find the "about" page and ask the owners for more information. If they're really genuinely successful, they won't have a problem in giving details - I give them, and I'll give more if you want them. Why wouldn't they?. And, in case you didn't have time to read it the first time I mentioned it, here's the link to the conclusions of that study. Read it. If you're not convinced by my story, you'll be convinced by hard evidence.. Despite all that evidence, Wealthy Affiliates still keep doing it. They ignore the facts and remove any comments which agree with the study, or are in any way negative about their own company. And that honestly, genuinely upsets me. Sometimes it makes me angry, but mostly it just upsets me. 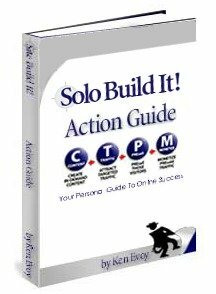 Because it means a lot of people like me, with no previous experience of building a successful business, and no clue where to start, will never have the opportunity I have had with Solo Build It!. It means that people like you are being robbed of a fabulous opportunity because of reviews which are just unfair and untrue. And that's sad. That's why I wanted to tell you about my journey, so you can understand exactly how amazing SBI! is. Yes, this is a review of Solo Build it!, but it's much more than that. It's my story. And it could be yours, too. Want to ask me any questions? I would be delighted to share my knowledge and experience with you and I would expect anyone who's serious to ask. 2. Because I believe really strongly in helping others have the same opportunities I've had. It's been one of my guiding principles for my whole life. So, feel free to ask away - anything you'd like. Or just make a comment. I'm always happy to hear from you. (No unpleasant comments though, please. Remember - I've had all I can take of machete people!). Just ask me right here, and I will answer you here. 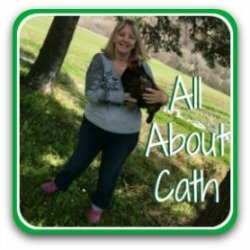 Want to find out how my website ended up being about chickens? Click on this pic! Here are some others articles I think you'll enjoy.